No one knows it is a wig until they are told. Looks natural. Just wears out quickly. This marvelous lace front wig made me look so beautiful when I wear it. Can't wait to wear the wig. It looks and feels awesome! The capless pattern is heat resistant and keeps my head cool and comfortable throughout the wear. The delivery of the product was late. 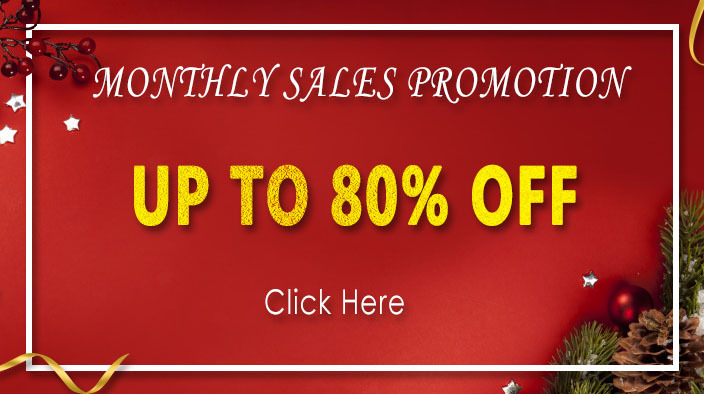 Welcome to our wigs online store where you will find a beautiful collection of wigs for all occasions, whether for easy fashion, for hairloss, or simply just to change your hairstyle. At ewigs we specialise in fashionable women’s wigs for hairloss, including medical hairloss, alopecia. 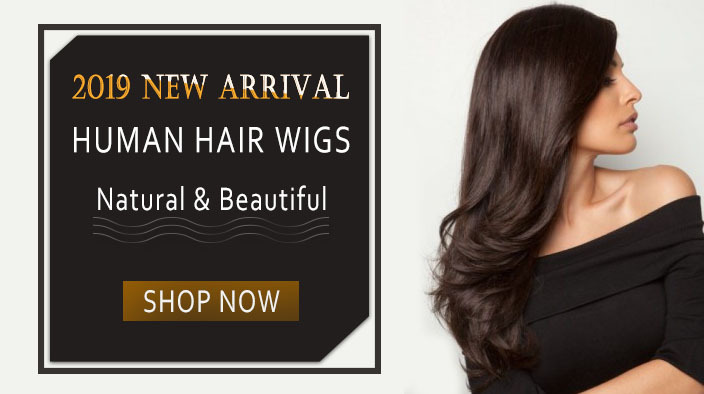 We have created and collated stunning wig collections to bring you the latest hairstyle with various texture. 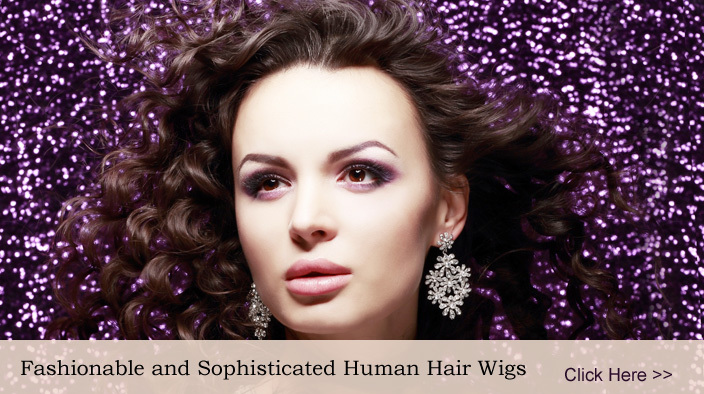 Human hair wigs offer more versatility, longer durability and custom styling and colouring available, it does however require more styling and looking after than synthetic wigs. 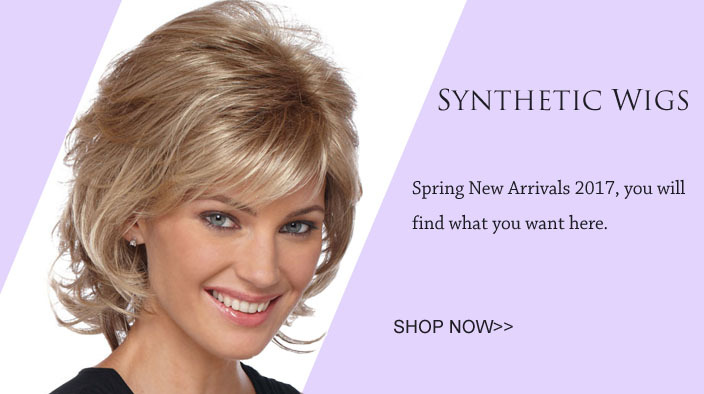 Synthetic wigs are easy to wash and wear, less expensive than human hair. Large selection of lace wigs are also available for women who want a more comfortable and natural wig. Come and buy wigs, hairpieces and hair extensions now!